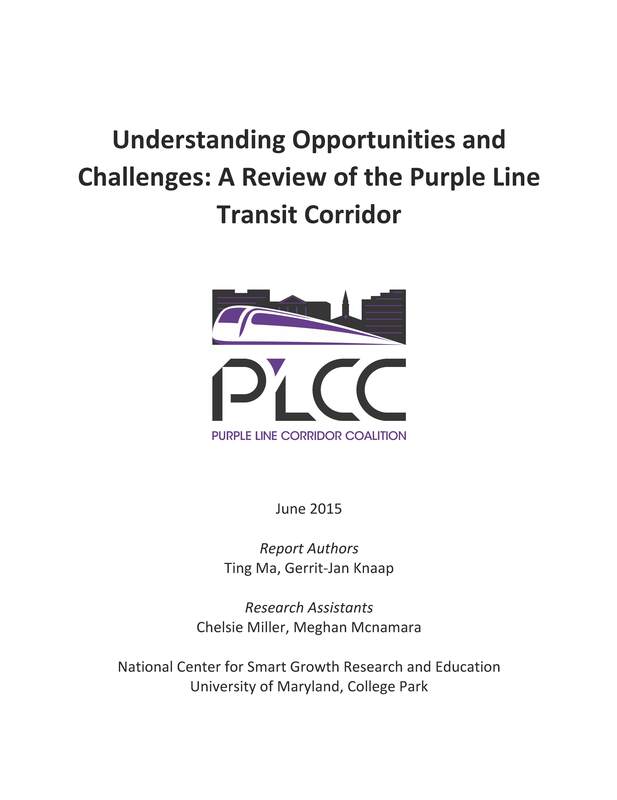 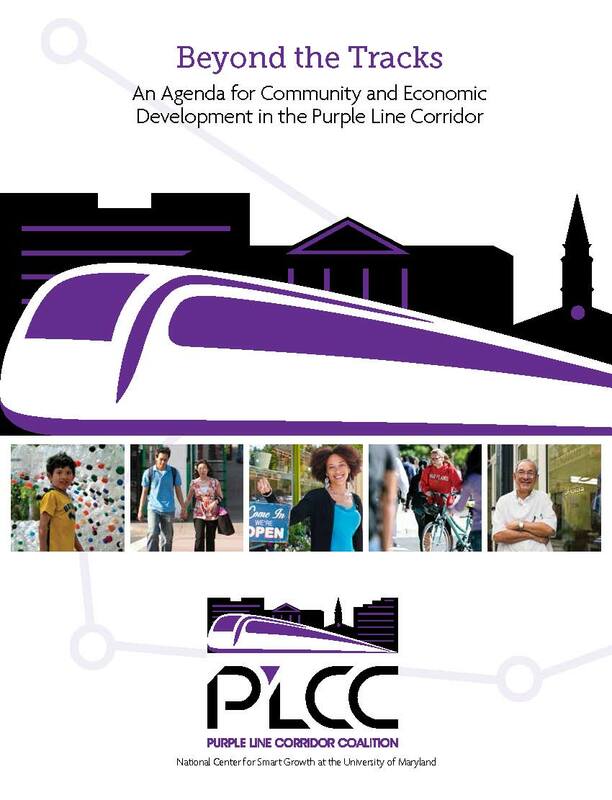 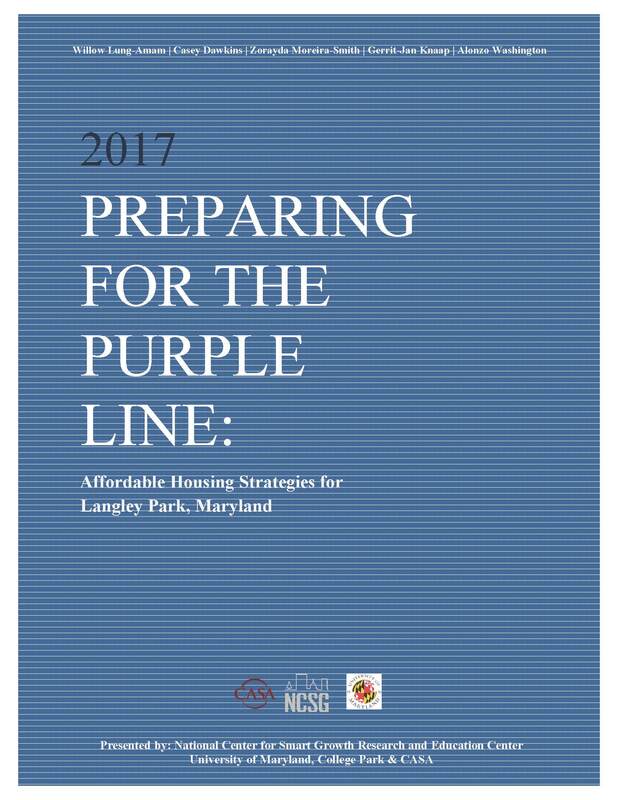 PLCC partners have collaborated on a number of reports to help inform investment and decisions in the Purple Line Corridor. 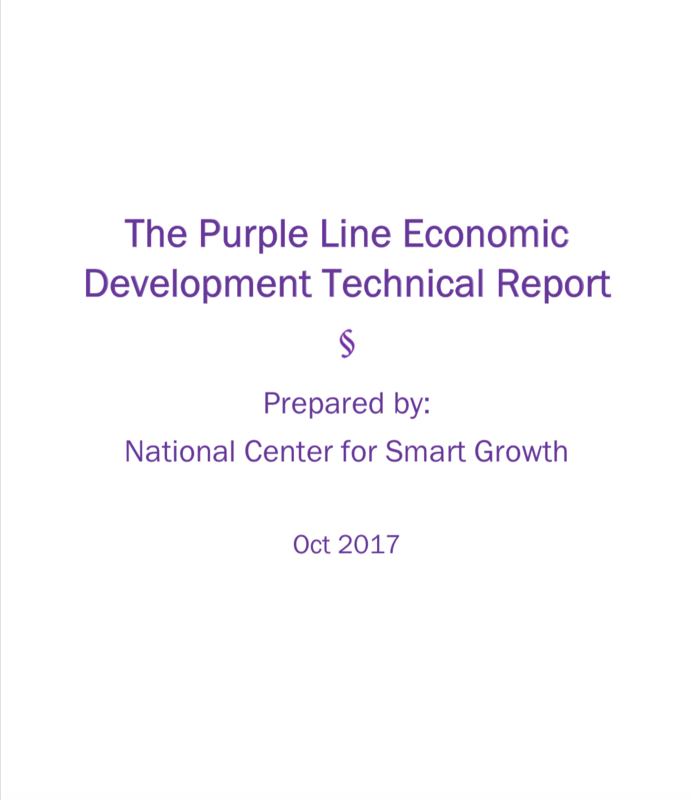 Several of our reports are based on ongoing research from the National Center for Smart Growth at the University of Maryland. 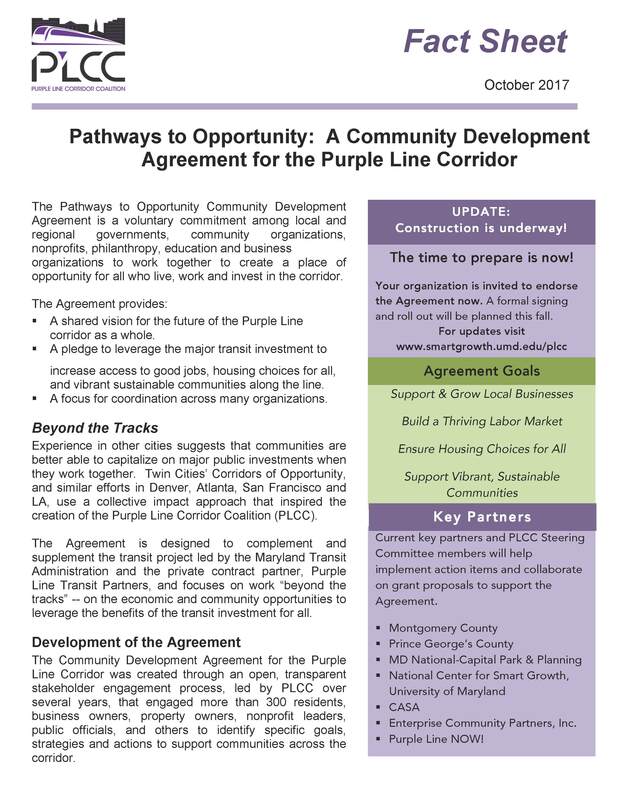 Sign up for periodic email updates. 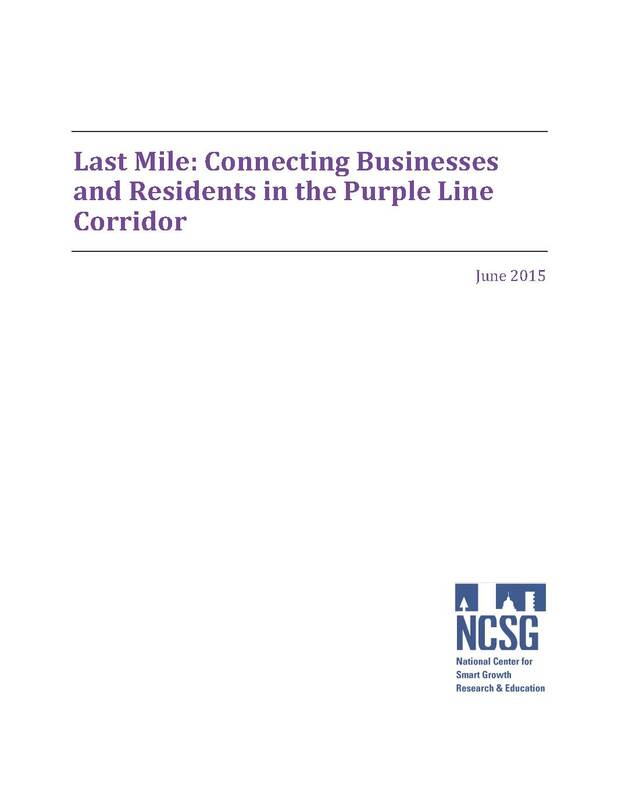 What's the best place in your community? 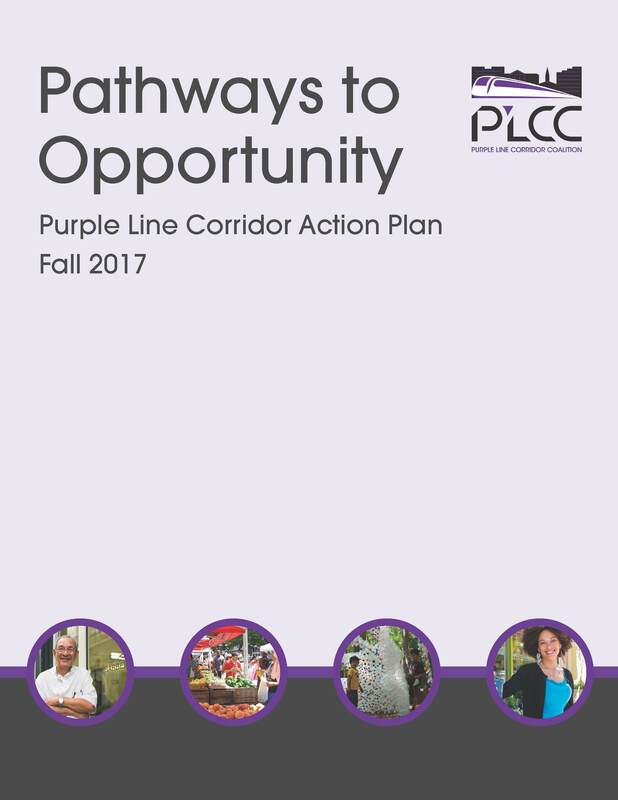 Where does your community need safer crossings?